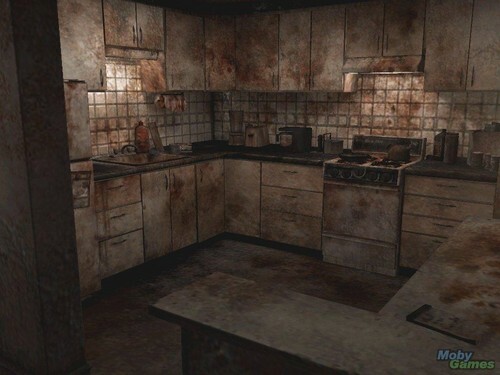 Silent bukit, hill 4: The Room. . HD Wallpaper and background images in the Silent bukit, hill club tagged: silent hill 4 the room video game screenshot.